The holiday season certainly offers an opportunity to reflect on our consumer culture. I just read an article from 1901 called “The Place of Advertising in Modern Business” which appeared in the Journal of Political Economy. That was a time when advertising became an important topic for any business. The academic author Emily Fogg-Meade was caught up in the movement of that time to recognize advertising as a modern science. The goal of advertising centered on motivating consumers to buy more. Certainly that is a message that resonates at this time of year, when stores advertise their after Christmas sales. 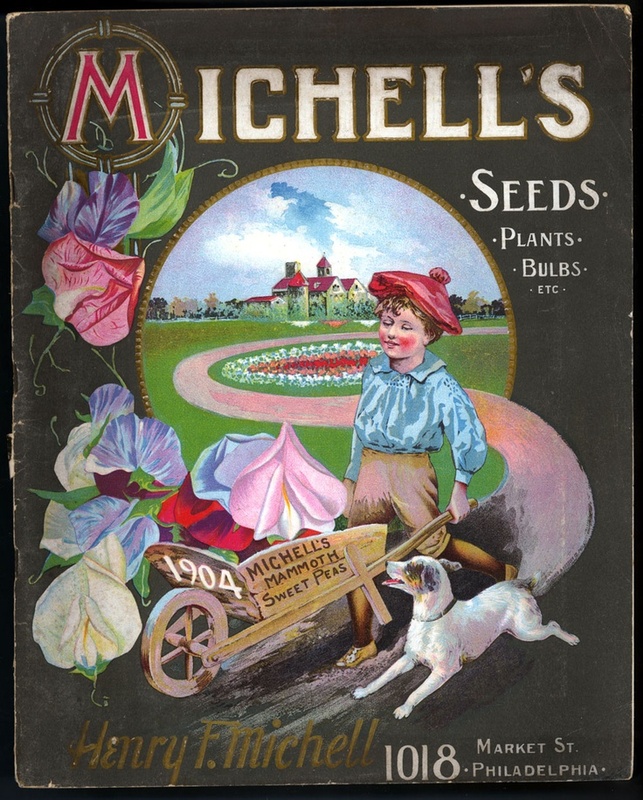 Shortly after Fogg-Meade wrote her article, the Henry T. Michell Seed Company of Philadelphia [below] published its yearly catalog in 1904. This illustration appears thanks to Pinterest. 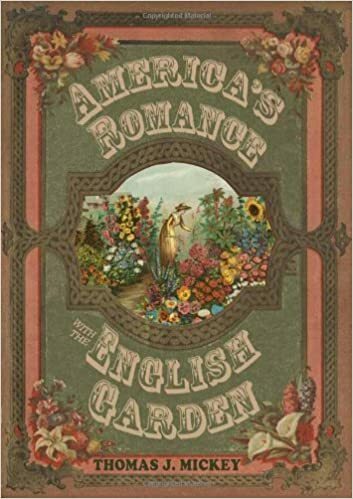 On the cover of the catalog Michell proposed the lawn and a bed of flowers on the lawn, repeating an illustration that many other garden catalogs featured at that time as well. 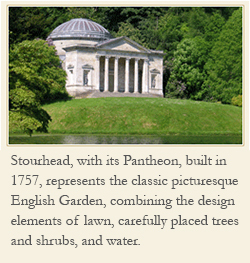 Perhaps Michell too was caught up in the moment when modern advertising was emerging as a requisite for every business. He probably thought he would likely sell more seed for the lawn and for sweet peas as depicted on the cover.